Capital Investment, Computer Games, Healthcare, Travelling – What Will be Showcased at ICO event London? On October 11, an exhibition of promising ICO projects and companies that represent the crypto industry will take place in London. Exhibitors will include investment companies, medical services, brokerage service providers, representatives of the gaming industry, and various blockchain projects. The exhibition area will offer booths of investment companies, including B2Broker, a company that provides turnkey solutions for financial organizations. B2Broker also owns a cryptocurrency exchange. Another service that unites exchanges, brokers, and traders in a single network is Genesis Vision. The ICO campaign for this blockchain platform will be launched on October 15. Guests willing to invest in not only crypto assets but also traditional securities will be able to attend Brickblock’s booth. The project’s ICO is scheduled for October 31. However, it is important not only to manage crypto assets efficiently but also to protect them. Therefore, one of the exhibitors will be DigiPulse, a digital inheritance service. Exhibition participants will also include such representatives of the computer entertainment industry as Hash Rush and Playkey. Hash Rush is a browser RTS game, where players can mine cryptocurrency. Playkey is a cloud-based gaming platform that allows gamers to launch modern games even on outdated computers. Being a title sponsor of the event, Robomed will introduce its services to the audience. Robomed project is a decentralized network intended to improve medical care. It is managed using internal tokens and smart contracts. Another medical project presented in the exhibition area is Gero Health, a blockchain platform that searches for quality medical services. The project collaborates with Skolkovo innovations center. The exhibition area will feature other blockchain projects. Pally will present a service for travelers – a blockchain platform with internal tokens, which act as a means for P2P payments. Exhibitor Lendoit will unveil a decentralized service that unites lenders and creditors throughout the world. Environmentalists will find LeCarbone’s booth interesting – a project that focuses on forest protection and development of green economy. And those keen on the VR technology will get interested in Mark.Space, a virtual space that implements different social services in the 3D format. The event will take place at one of the most modern, hi-tech, and eco-friendly exhibition centers in the world – The Crystal – on October 11. Venue: One Siemens Brothers Way, Royal Victoria Docks, London E16 1GB. 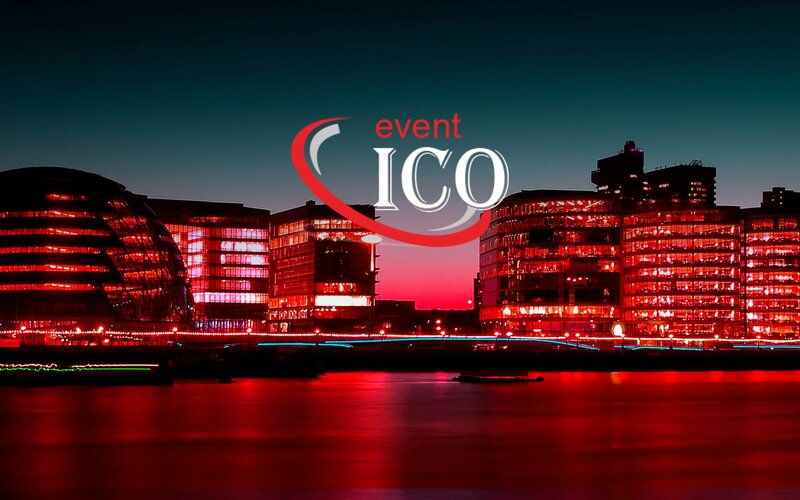 The event program and other details are available on the website of ICO event London.